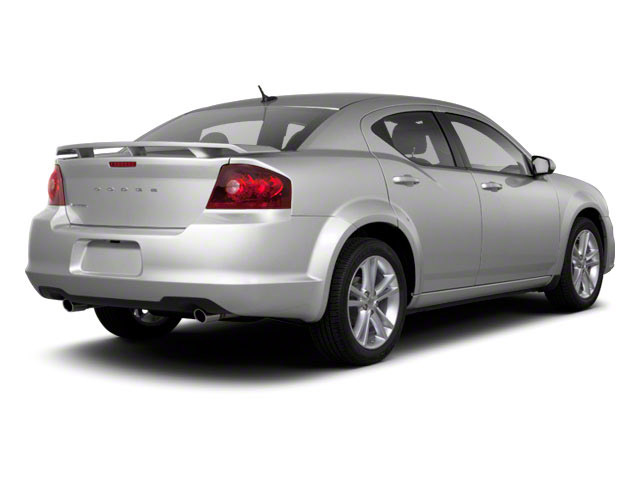 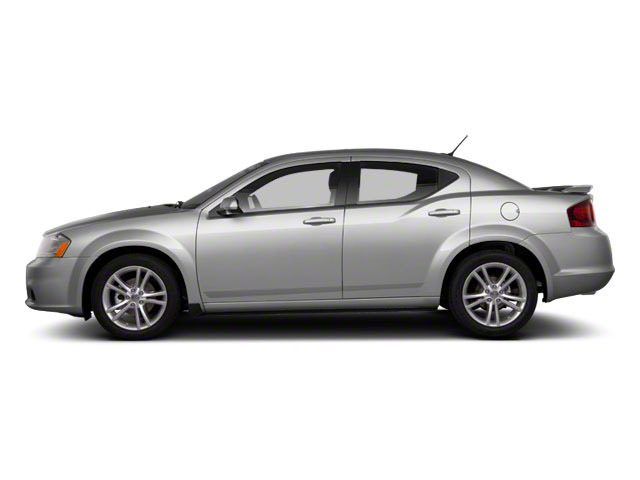 For 2014, the Dodge Avenger is unchanged. 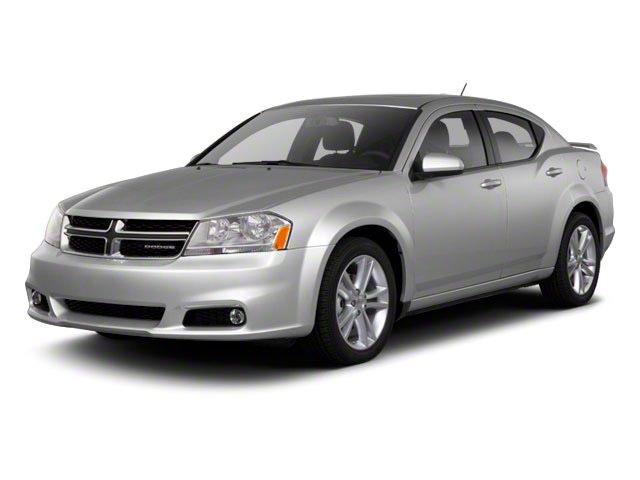 For a mid-sized sedan, the Avenger stands out in two ways: aggressive, sporty styling, borrowed from the Dodge Charger, and fuel economy, for which it is estimated at 30 mpg on the highway. 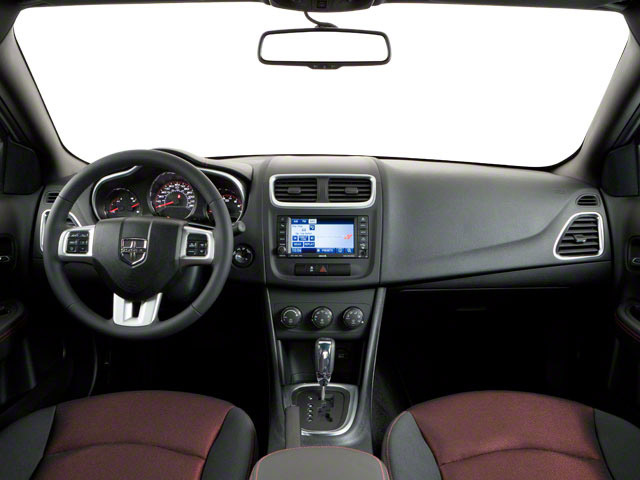 The Avenger's interior features nice materials and is quieter than in years past, and its upgraded styling and quality make it a viable alternative in a crowded small car market.